Are you looking for Doff steam cleaning in London? Doff steam cleaning London.When you need Stone or Brickwork cleaned always use a professional company and make sure they use DOFF steam cleaning equipment. 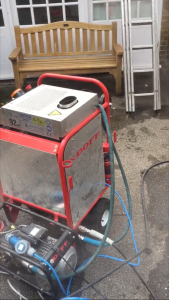 The Doff machine is an expensive piece of equipment, which allows us to safely clean and restore stone and brickwork.The equipment produces super heated water at low pressure.This will not damage the surface when used by a trained and competent person. 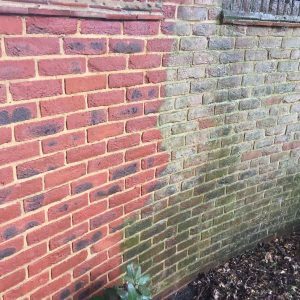 Whether cleaning mortar stains or paint from brickwork, or removing years of built up stubborn carbon staining, we have the expertise and know how to get the job done safely. 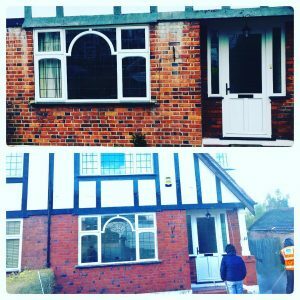 What can DOFF be used for and How does it work? Doff steam cleaning is probably the safest way to clean any substrate.Without causing any damage to the surface being cleaned. The steam/superheated water will remove moss, algae, fungi and other biological matter and will also kill off spores. This means there is no need to use a chemical biocide during the removal process. As there is no need for protection against further biological activity. 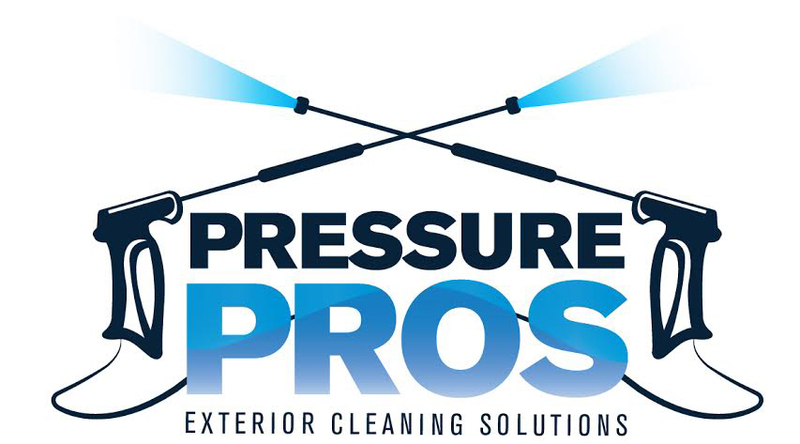 Using super heated steam on your building cleaning project mean no harsh pressure or chemicals are used on the substrate. Therefore no damage can occur. The Doff steam cleaner is the only machine English Heritage approve for use on its buildings and for good reason. 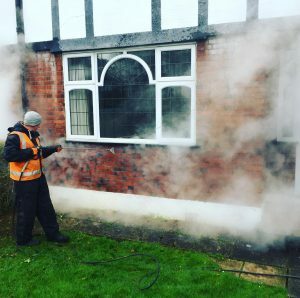 This Photo shows a residential property in Pinner ( Harrow, North West London) being steam cleaned. On this project we removed the efflorescence staining from the brickwork. 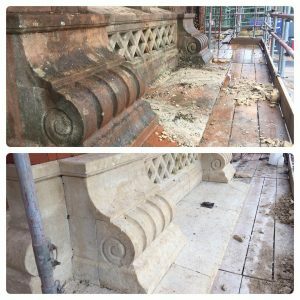 Stone Cleaning using DOFF steam cleaning machine- Super heated water at low pressure ensuring the stone is not damaged.